UBS employs over 2500 staff at four office buildings – IFC, Li Po Chun Chamber Commerce, Exchange Square and One Peking Road. 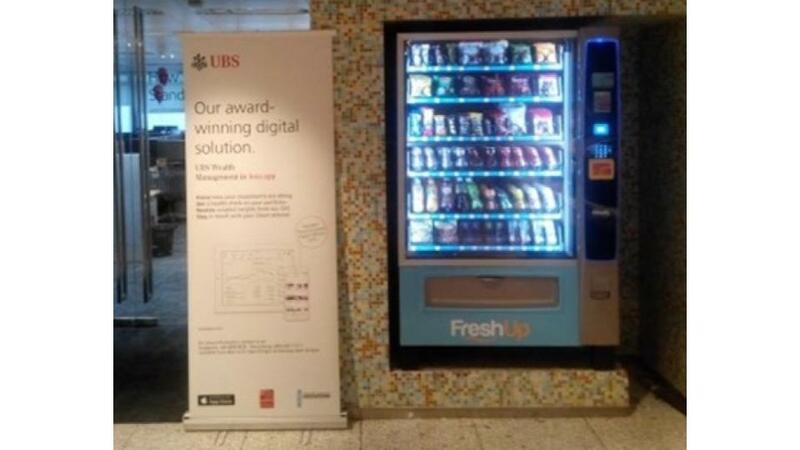 UBS came to FreshUp for vending solutions and we replaced a total of 26 machines for them as well as adding healthy vending machines. Our machines have received high recognition from the UBS management team. In particular, they praise our reliable services, strong after-sales support and product variety.